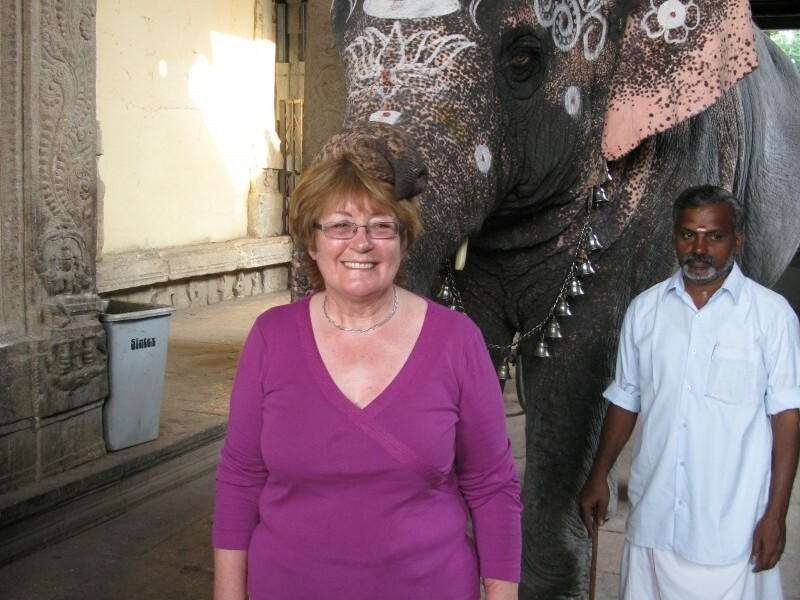 With a spectacular four-day trek high in the mountains, overnight stays in fascinating – and very different – cities and hill stations, a visit to the world-famous backwaters and some well-earned down-time on a tropical beach, this tour gives real insight into the many faces of Kerala. 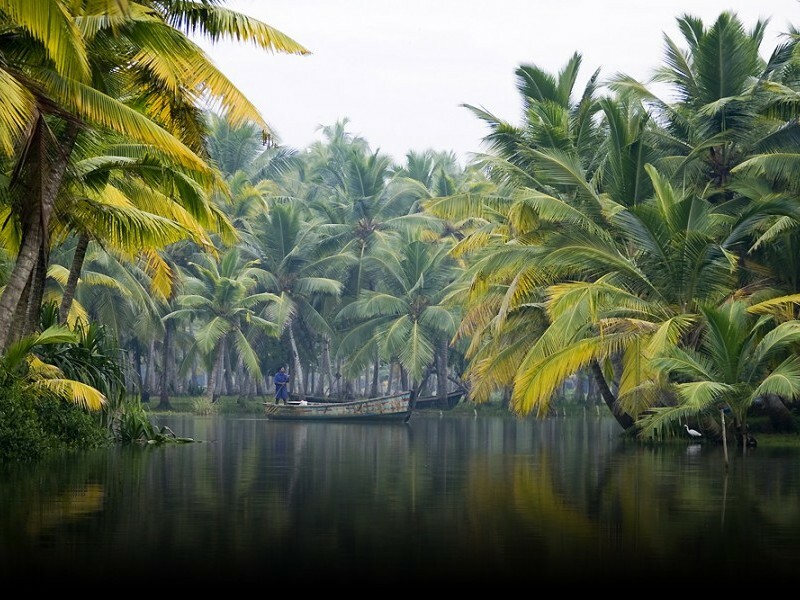 Rated by National Geographic Traveller as one of the world’s 50 must-see destinations, Kerala is a rich tropical landscape of palm-fringed beaches backed by emerald padi fields, cardamom-scented hills and the lush green forests of the Western Ghats. 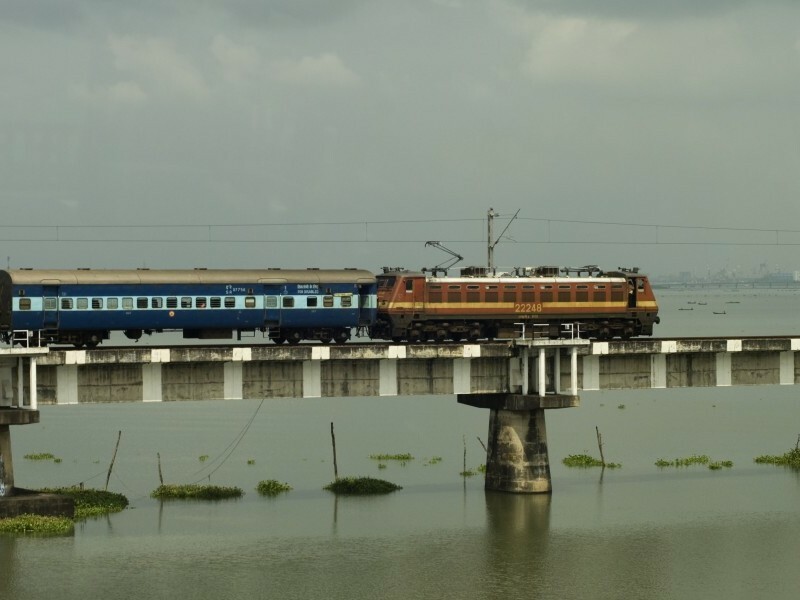 We begin in the elegant old trading port of Cochin, with its handsome colonial architecture and laid-back tropical ambience, before heading inland to the cool mountain air of Munnar, a hill station set high in the Ghats and surrounded by tea plantations. 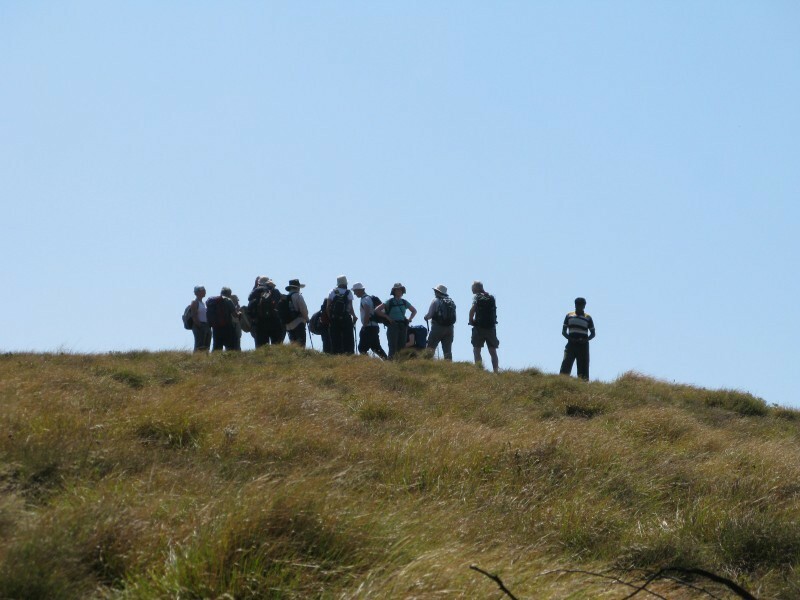 The next four days are spent trekking at gentle pace through these beautiful hills, with spectacular views as we ascend towards Meesapulimala peak (2,640 metres) – the highest in the area. 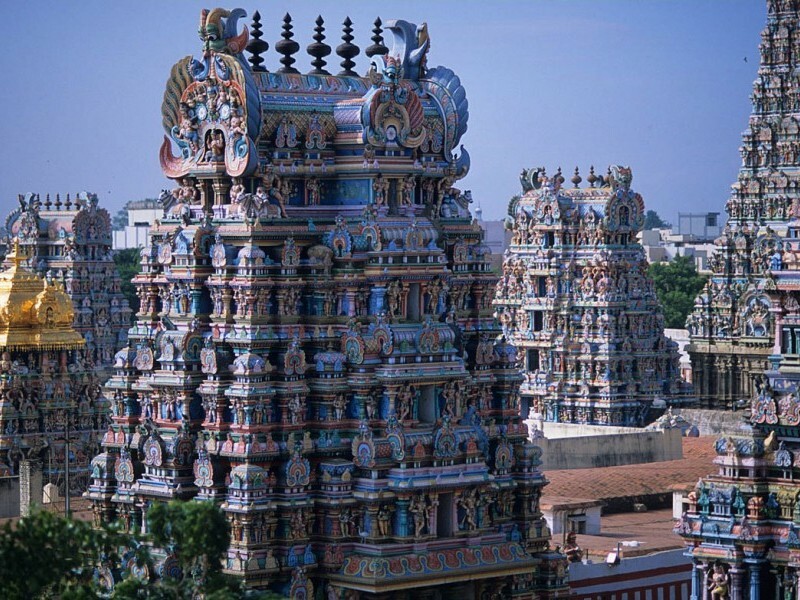 The trail crosses state border into Tamil Nadu, from where we descend by road to the ancient city of Madurai – home of the magnificent Sri Meenakshi temple with its spectacular gopura towers. 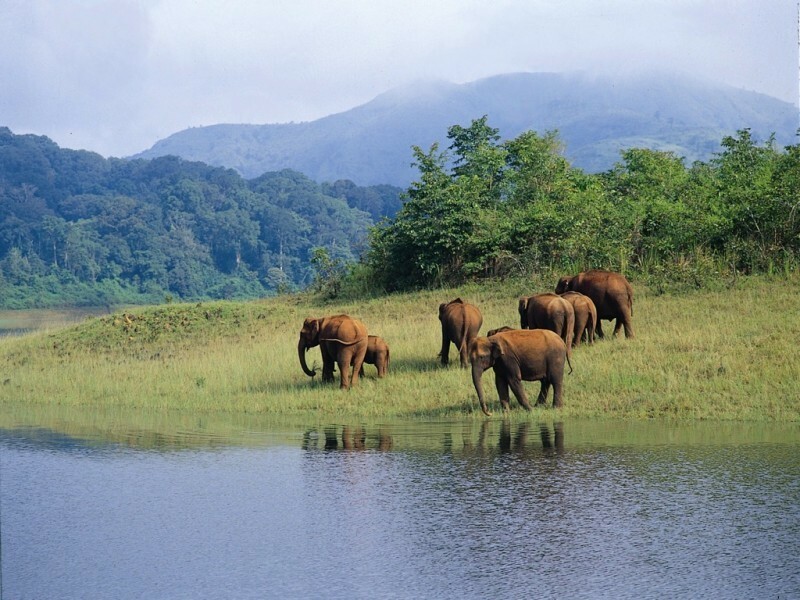 It’s back up into the hills for a stay at Periyar, with a short day-hike offering the chance to spot wild elephants. The final days are spent relaxing down on the coast, with a cruise through the spellbinding beauty of the Kerala backwaters near Alleppey before driving south to the white-sand beaches of Kovalam. Arrive at the International Airport of Kochi, after a traditional 'Swagat' (Welcome) our KVT’s representative would assist you at the airport and Later board the vehicle and transfer to Kochi hotel for check-in (20-30mins drive). Kochi is also known as Cochin - the “Queen of Arabian Sea”, it is one of the finest natural and major harbor city of Kerala and it has a cosmopolitan culture highly influenced by historical trading partners. Afternoon and evening free for us to explore the town or relax at the hotel. In the morning after breakfast we proceed for the sightseeing tour of Kochi, we start with Mattancherry Palace also known as the Dutch Palace; it was built by the Portuguese and presented to Veera Kerala Varma (1537–65), Raja of Kochi, in 1555 AD. Visit Jewish Synagogue, it is the oldest synagogue in all the Commonwealth of Nations and was built by Malabar Yehudan People, or Cochin Jewish community. 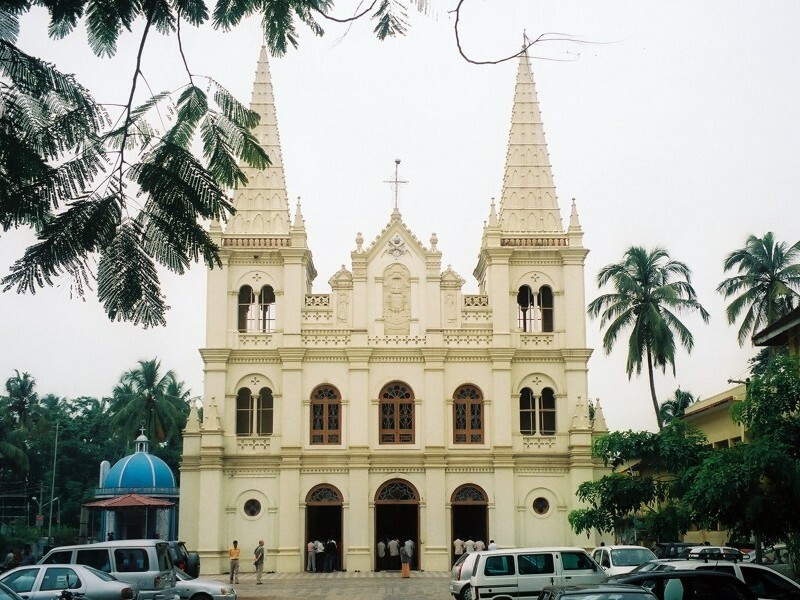 Then we visit St. Francis Church, it is the oldest European church in India and was built in the beginning of 16th century. Later visit The Chinese fishing nets at Fort Kochi, it is a very popular tourist attraction. These nets are fixed land installations, which are used for a very unique and unusual method of fishing. After that we return back to hotel and relax. Today we drive to Munnar (Distance: 130km); it is a beautiful hill station situated in the Western Ghats range of mountains at an altitude of 1600m above sea level. 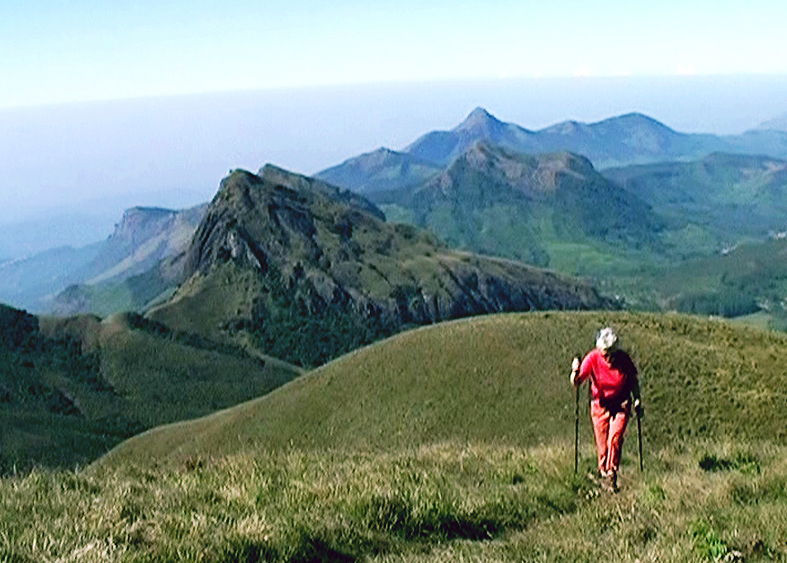 Munnar was once the summer resort of British Government in South India and it is popular for its vast tea plantations. Reach there in the afternoon and check-in to the hotel and relax; later visit the local market. 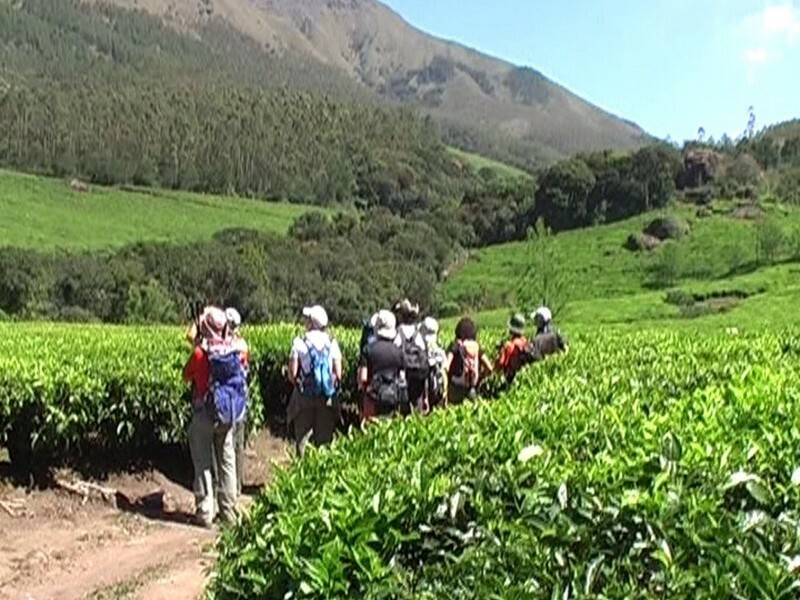 This day we walk into the tea plantations area and explore the beauty of sprawling tea plantations just like a carpet spread over the hills and then we climb to seven Mallai hills. 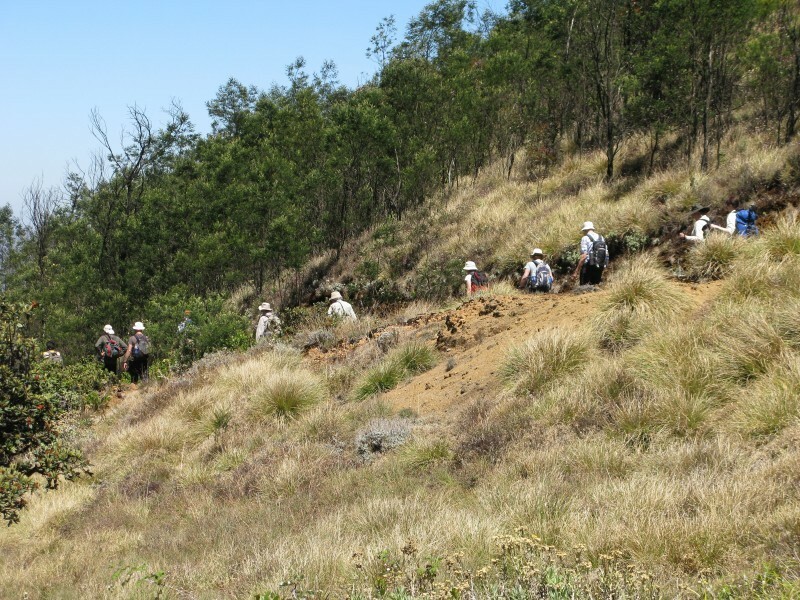 Before reaching to the top point we will be crossing through cardamom and coffee plantations and finally we reach at the top. 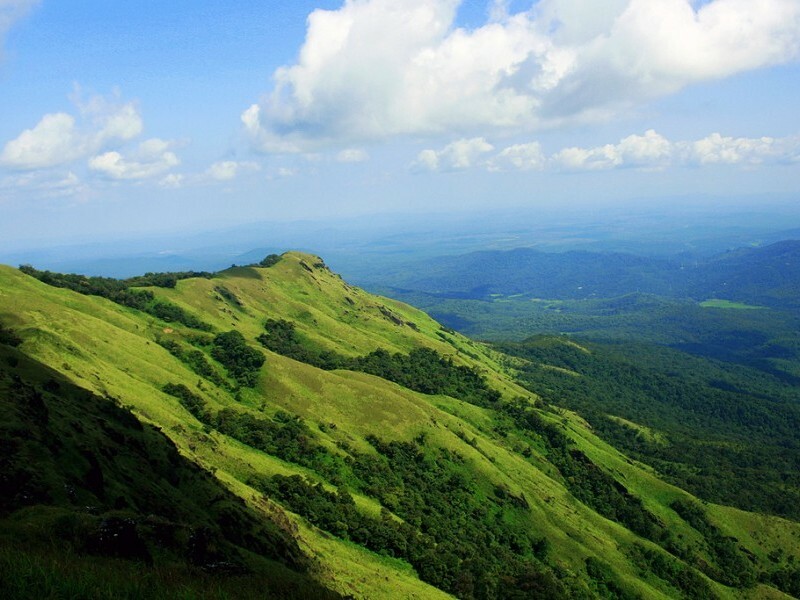 From here we would be blessed with a magnificent view of Chittrapuram Dam, Changulam Lake and Annamudi Peak. After that we return back to our hotel and relax. Morning we have breakfast then we board the vehicle and drive towards Madurai (2-2.5hrs drive). 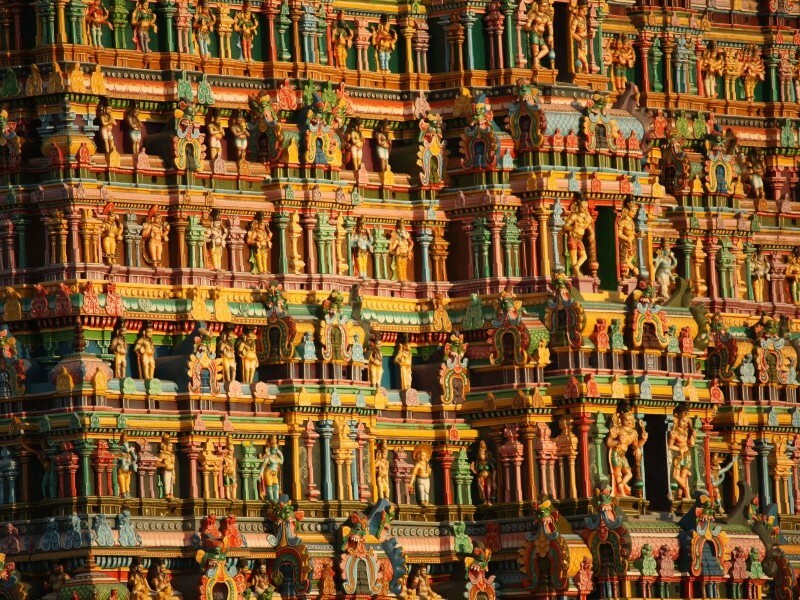 Madurai is a major city and the oldest city in the Indian state of Tamil Nadu; it is commonly known as temple town of the country. 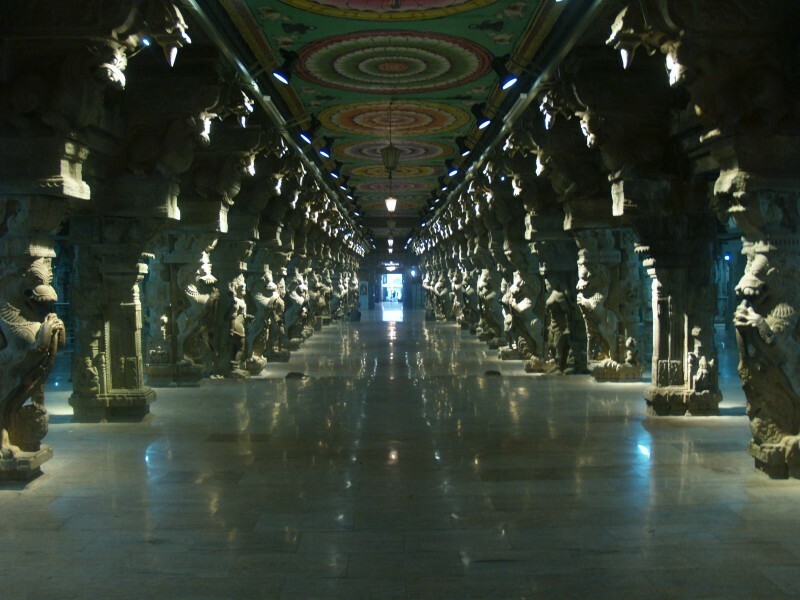 Madurai is located on the bank of River Vaigai; reach there and check-in to the hotel. In the afternoon visit to the Sri Meenakshi Amman Temple, it is a historic Hindu Temple situated on the bank of River Vaigai. 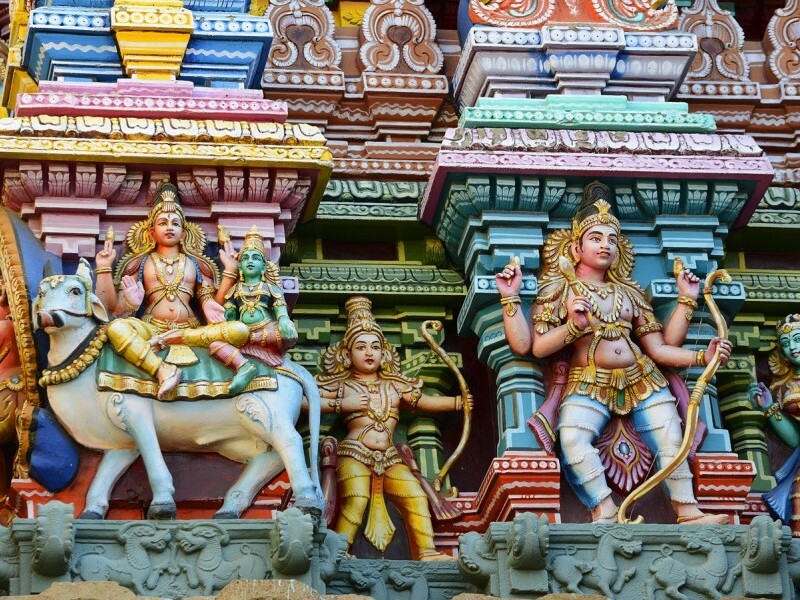 The Temple is dedicated to Goddess Parvati known as Meenakshi and her consort, Lord Shiva named here as Sundareswarar It was built between 1623 – 1655AD. Afterwards we return back to the hotel. This day we start driving to Thekkady (Distance: 145km approx.) 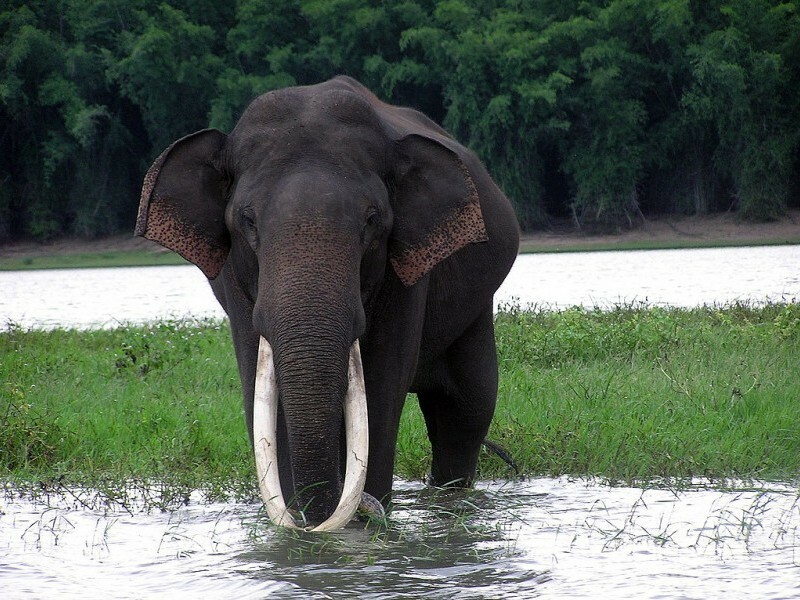 leave the temple town and enter into the hills of Thekkady, we reach Periyar National Park in the afternoon; Periyar National Park and Wildlife Sanctuary is a protected area and also notable as an Elephant reserve and a Tiger reserve. 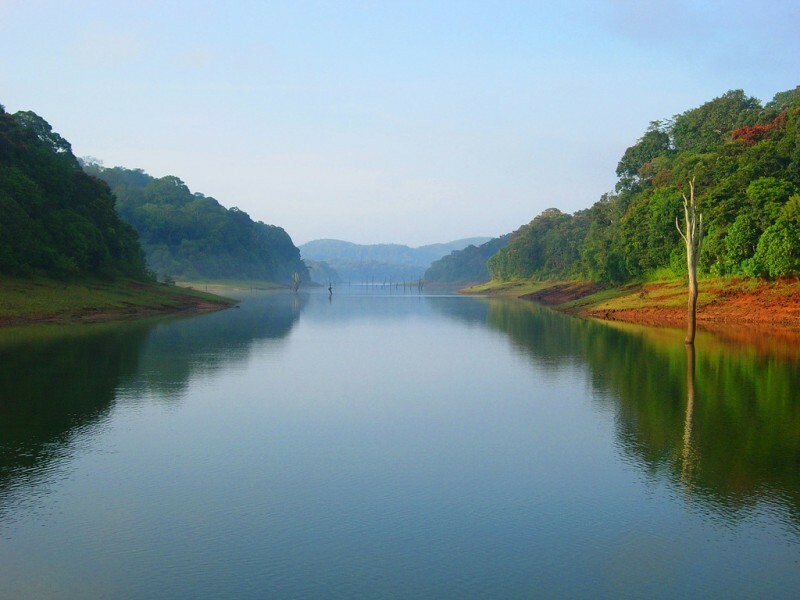 It was declared as the Periyar National Park in 1982 and it is set in the high ranges of Southern Western Ghats in Cardamom Hills. We reach there and check-in to the hotel; in the afternoon we visit to the spice garden. Today we spend the early morning for a jungle walk into the national park and after breakfast we have free time for optional activities such as Ayurvedic massage, Kathakali dance show. 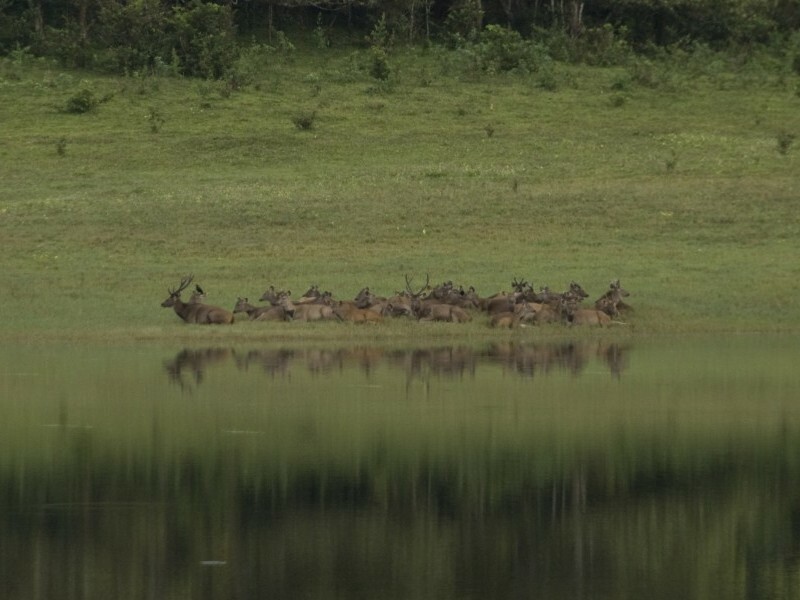 Late afternoon we take a boat safari in Periyar national park at Periyar Lake to see the wild life such as wild elephant, chital and sambar deer, wild boar, and lots of bird species. Evening is free for us to explore on our own. This day we drive to Alleppey (Distance: 150km approx. ), a backwater heaven interlocked with lakes and canals. The network of canals is used for inland navigation. A vast stretch of paddy fields make this place as the rice bowl of Kerala. Apart from rice production the coir making and boat building is a thriving industry in this area. 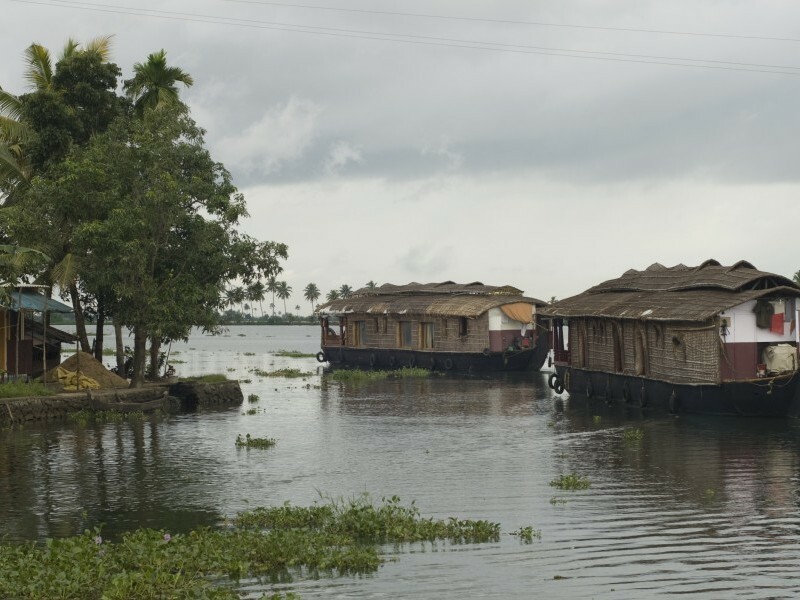 Houseboat or a Backwater Cruise along the palm fringed waterways of Alleppey is the most exciting holiday experience. 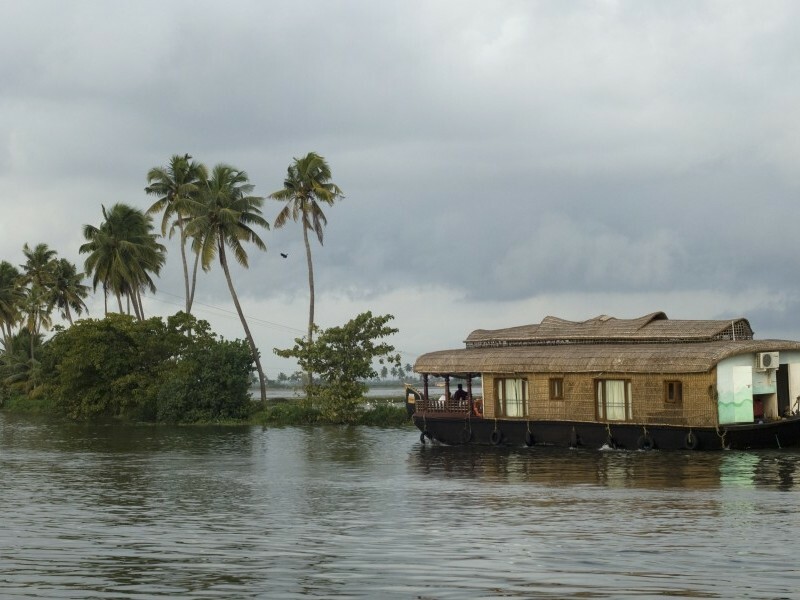 Reach there and board the traditional houseboat and enjoy the backwaters. Morning after breakfast we drive to Kovalam (Distance: 165km), Kovalam is the beach resort of Kerala and is very popular tourist destination. 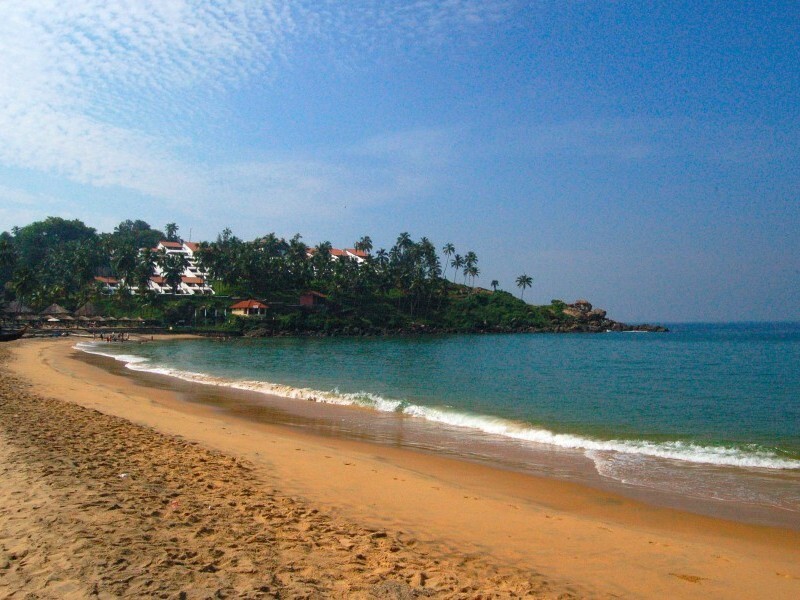 Kovalam beaches are very popular due to shallow waters and low tidal waves. Kovalam has three beaches which together form the famous crescent of the Kovalam beach these are Lighthouse Beach, Hawah Beach and Samudra Beach. The beaches are covered by fertile coconut palms; especially the southernmost part of light house beach is most beautiful. We reach there and check-in to the hotel and we relax on the beach. We have a day free to enjoy the idyllic soft sandy beaches, warm clear waters and wide views of the ocean horizon that Kovalam has to offer or an optional excursion to Kanaykumari can be arranged. Now today you will be assisted by our KVT’s representative while checking out at the hotel then you will be transferred to International Airport of Trivandrum to board the flight for back home.